The Kalix beanie is hand knitted. The top of the beanie has a loose fit so it can be worn sloppy. 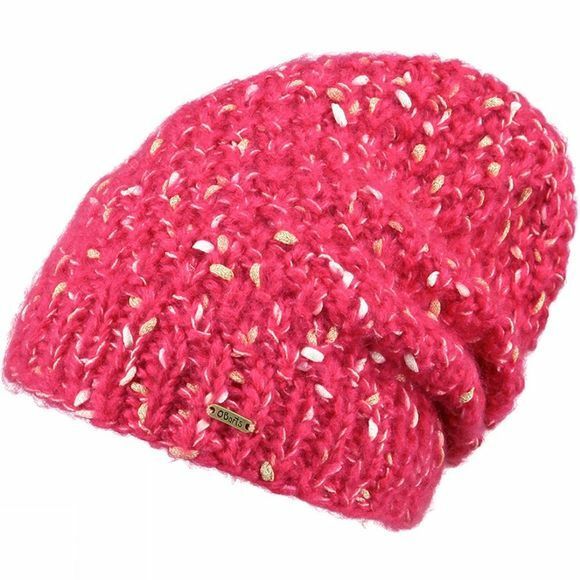 The beanie is lined with soft fleece and finished with a small metal brand logo.